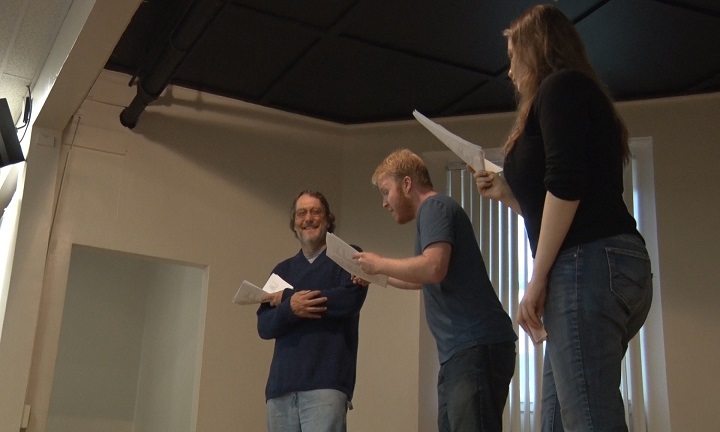 MARQUETTE — This Saturday night, The Archipelago Theater Company will be putting on a Shakespearean play known as King Lear. The show is under the direction of a young student who decided to take the reins and follow her passion of theater. Elise Wixtrom is 17 teen years old and is directing the entire play. She is developing it to be an interactive show, while also still making it enjoyable for others to experience the written word of the play as well. Her goal is to make the play suitable for all ages and bring a different style of telling a story to the stage. The production of King Lear will only be performed once, so make sure you get out and support the local arts this Saturday evening in Marquette. This event will be held at the Marquette High School on September 22nd at 6 pm.